It is a battle of words for world leaders, Kim Jong Un and Donald Trump as they slam each other on the internet. Earlier this morning, the Supreme leader of North Korea, Kim Jong Un responded to US President, Donald Trump‘s speech at the United Nations where he talked about destroying North Korea. 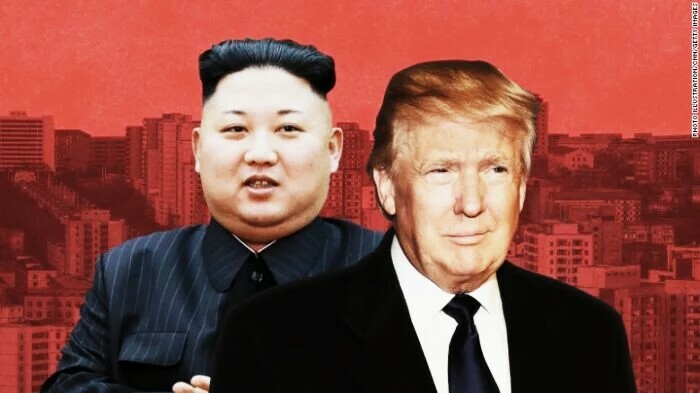 In his speech, Trump mocked Kim Jong Un, as a “rocket man.’’ In his response, Kim had alot of choice words for Trump but the one that stood out is Dotard which means ‘an old person, especially one who has become weak or senile’. The social media has since been mocking Trump and making memes and jokes out of the diss.